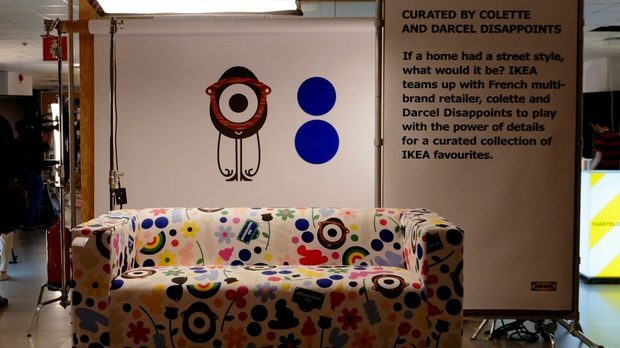 For a third consecutive year, IKEA gathers journalists from around the world for its important Democratic Design Days event in the modest Swedish village Älmhult – headquarters of the furniture giant. Democratic design, in honor of which we are invited “in the middle of nowhere”, as the hosts are allowed to joke, has been explained many times by his tireless preacher and design visionary Marcus Engman: “Excellent shape, function, quality, sustainability and accessibility, low price.” Every item coming out of IKEA embodies these five ingredients – from the cheapest plastic bottle to the LISABO range bearer of the Red Dot Award for quality. The media event is short (only a day and a half), tight and impressively rich with information to make the ones crossing oceans from Asia, America and Australia experience great satisfaction from the content they are provided. The organizers have reached new levels of impressive programming by producing a set design and on stage performance for a magnificent and memorable show. The podium is a stunning, photogenic and rotating insight of visions, videos, lights, and live streaming from NASA’s base in the California Desert. The show’s hosts – Marcus Engman (Lead Designer) and Paris Amyri (an attractive Swedish TV anchor) – have nicely prepared themselves in terms of wording and gestures. The star designers are invited on stage one after the other. They are the dreamed references in their spheres – from architecture and product design to fashion and music. Journalists are greeted with a glamorous interpretation of the popular FRAKTA bag, tangled with recycled materials in Egypt by Reform design. In it we find a book of 12 stories that stylishly and meticulously demonstrate the concept of democratic design. 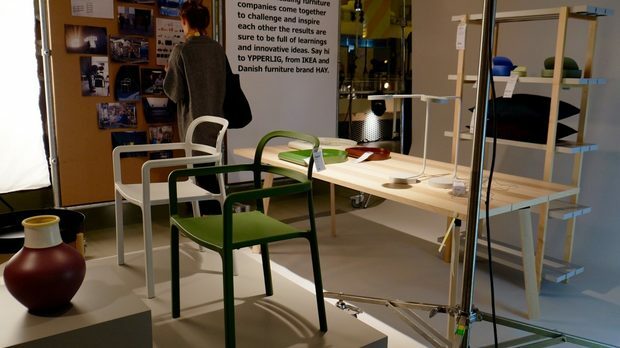 The examples are colorful – the creation of a recycled materials chair (in collaboration with the famous Swedish studio Form Us With Love), the use of renewable natural resources, improvements in fittings, fiascos in experimentations so that we learn by our faults and others. There is more after the end of the show: walks through the collections, personal conversations with some of the star designers present there, and transport to a lush green meadow with a barn, long tables with white tablecloths, field flowers and the best of the Nordic cuisine. The day ends late with a drizzle and the feeling of a dizzying inspiration fuelled by the belief of a better and more meaningful world. The need for all this? IKEA offers more than easily assembled boards and lightweight filling, more than blue-yellow halls with evenly arranged shelves and more than comforting budget choices for furnishing. 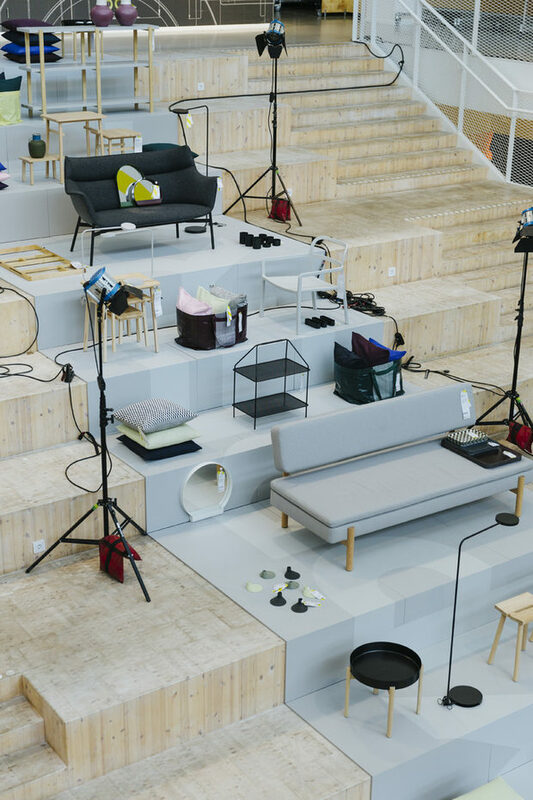 For the organizers, the Democratic Design Days are a reason to uncover some of IKEA’s backstage spells with their dreams, riots, heroes, discoveries, crazy approaches and sometimes failures. To show the tremendous curiosity that drives their work, the interesting people who collaborate with them, the scale of the investment and the stakes. Consumers rarely get to the stories “from the kitchen”. How, for example, they apply some of the toughest regulations on production, environmental protection, fair trade and working conditions. Or how networks of collaborations with global organizations and training institutions are maintained for innovative approaches to prototyping and technological efficiency. Or the social causes the company has been involved with (their temporary home – shelter for refugees and areas affected by disasters won the prestigious Design of the Year award for 2016) through work with minority and ethnic communities and vulnerable social groups. The absence of the Danes – Mete and Rolf Hay – from the event in Älmhult was forgiven immediately after a first look and touch with the results of their collaboration with IKEA. YPPERLIG is a logical interpretation of HAY’s philosophy – Scandinavian design, perfect shapes and clean northern style to the last detail. When: October 2017; Range: furniture, lighting fixtures, accessories and textiles. The co-operations below were only hinted at and are expected to be available from 2019 onwards. 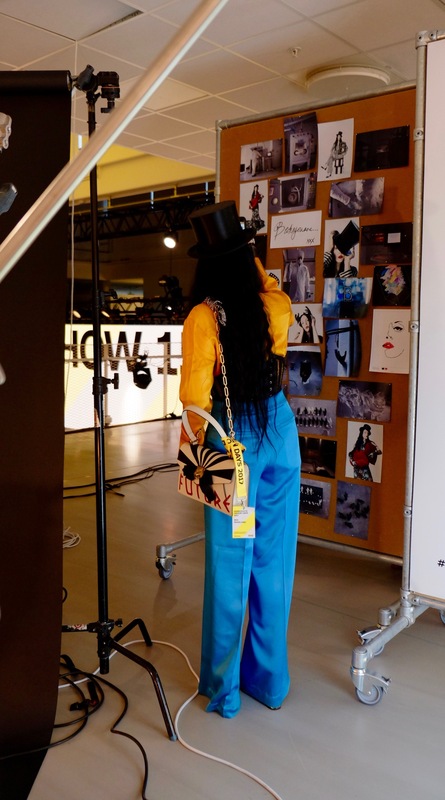 COLETTE AND DARCEL DISAPPOINTS – the presence of a sofa with the COLETTE logo and the smiling with a French carelessness founder of the Parisian concept boutique Sara Andelman were among the pleasant surprises at the event. 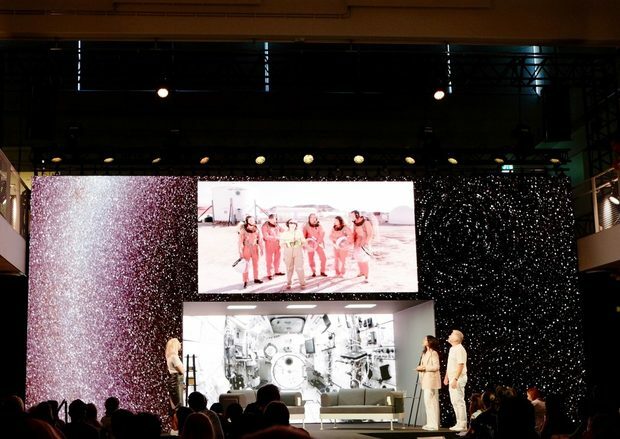 Among the brightest performances on stage was the announcement of the collaboration with NASA & Lund University. In direct live video chat from the Mars living simulator in the California Desert, IKEA team was preparing to enter and start working on a curious collection with the focus on answering what is needed for a three-year trip to Mars, what makes home a home even if it is on the Red planet, and how the findings of the study will be applied to the Earth’s home environment. The founder of Off-White fashion brand, Virginie Ablou, came out on top of the scene. 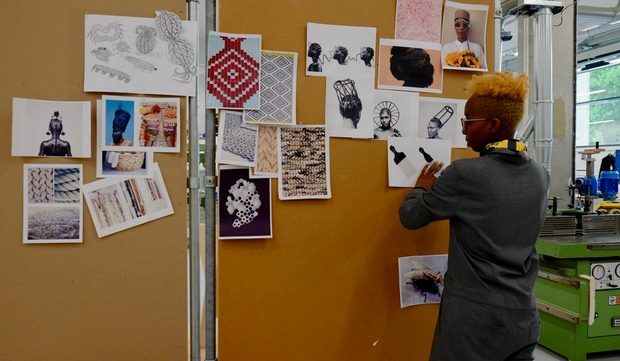 His study of the habits of young people around the world in their first independent home will serve as a basis for the experimental collection of furniture and accessories. 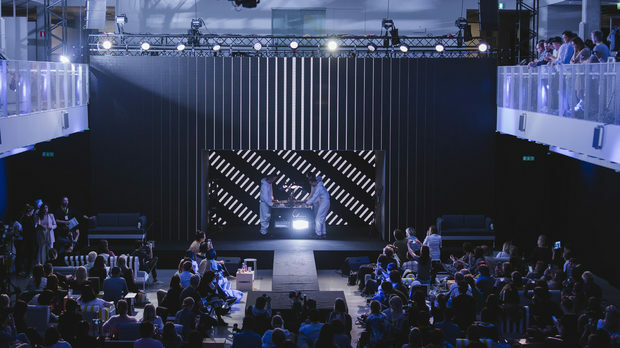 The high-end perfume brand Byredo is invited to work on “invisible design” for home-made scents. We expect a lot and certainly not in the form of a candle or a diffuser. The show ends with a musical performance by the four founders of Teenage Engineering, dressed in white overalls. 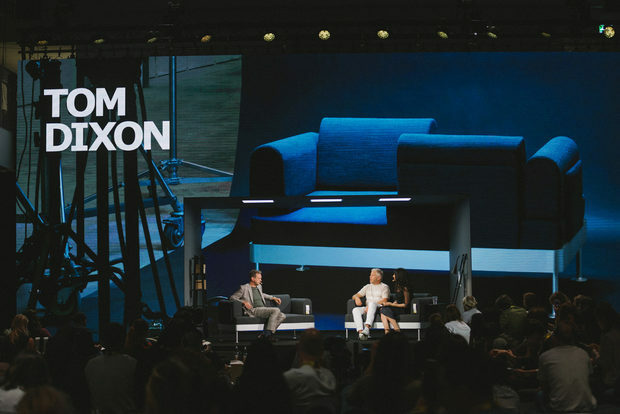 The famous designers of electronic music tools and plug-ins are already working on the FREKVENS collection, which focuses on home entertainment, party entertainment, and spontaneous gathering with friends.